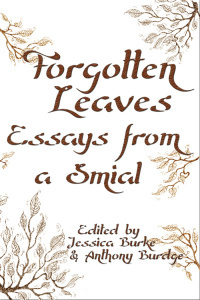 Many of our readers may know for several years Anthony Burdge and Jessica Burke ran “The Northeast Tolkien Society,” which held numerous meetings and events in the New York City area. We placed the group on hiatus for a time as we were under contract to complete our first 2 books via the Independent Press Kitsune Books. Since then local Tolkien fans have established their own regular meetings to discuss all things Tolkien. Unfortunately, our editor, the Tolkien Scholar and Author Anne Petty, closed Kitsune Books due to illness and passed away shortly thereafter. Since then we have been busy using her guiding principles to establish Myth Ink Books. Now we are working with Baruch College Librarian and Author, Chris Tuthill to establish an annual Tolkien Conference in New York City. Below you will find the Call for Papers, venue, date, time and how to propose a presentation. If you have any questions after reading this Call for Papers do not hesitate to contact us at the email below. The Conference’s theme is centered on Tolkien. However, the organizers have an open ended topic submission policy. We are open to discussions of Tolkien from the author’s life to his works to his influences to the fandom surrounding his work and so forth. The Conference Organizers do seek to include as many presenters as possible, therefore we ask that accepted presentations range from 15 to 30 minutes in length. No discussions of over 30 minutes will be accepted. Presenters must also be prepared to field audience Q&A, which will be attached to each presentation. Tolkien’s Sub-Creative Process, from early writings and how this shaped his later tales. Posthumous Publications: In recent years we have seen numerous releases by Tolkien’s son Christopher, The Fall of Arthur, The Children of Hurin, and most recently Beowulf. Papers can focus on one particular publication or all of them as a whole. 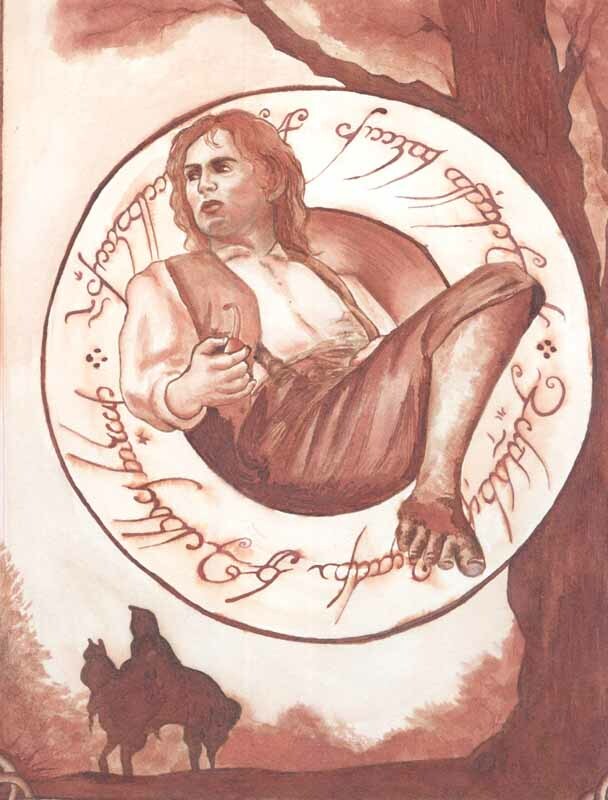 Tolkien and Pop Culture, how has The Hobbit, The Lord of the Rings and Tolkien’s work been a part of our culture. Films based on Tolkien’s work: The Hobbit , The Lord of the Rings live-action & animated films, along with fan films based on Tolkien’s work. Email a detailed proposal of at least 150-500 words either in the body of an email or via attachment. If you send an attachment, that attachment MUST have your name in the file name and must be either a .txt or .doc file. Include with every proposal brief information on who you are, any publications you may have, where you may be contacted, and if you have presented at a conference before. Please make sure the email you’re using is one where you can be reached in a timely fashion. Send this information to Mythinkbooks@gmail.com with “your last name and Tolkien Conference,” in the Subject Heading.